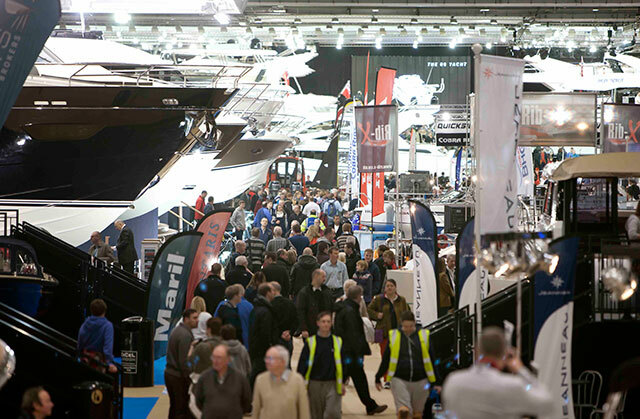 Responding to feedback, the London Boat Show 2015 organisers are making some changes to the show's format. 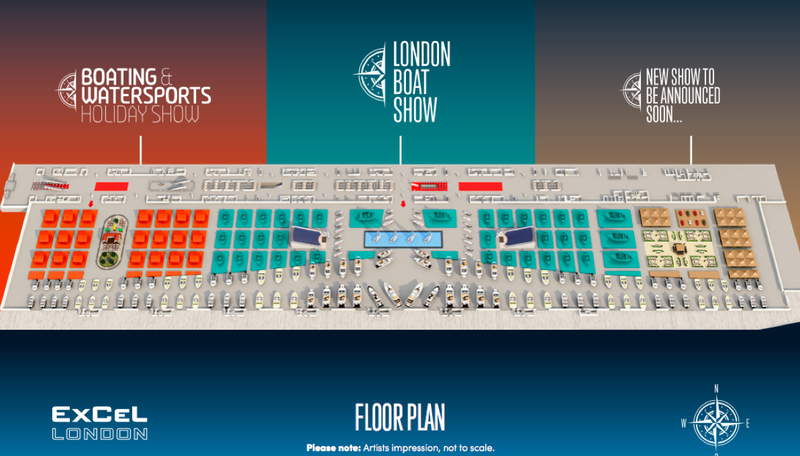 With eight months to go until the London Boat Show 2015, the organisers have reached out to marine businesses with a promise to "put the 'show' back into the London Boat Show", including bringing back the opening press preview day and pushing the dates back a week to start on January 9. 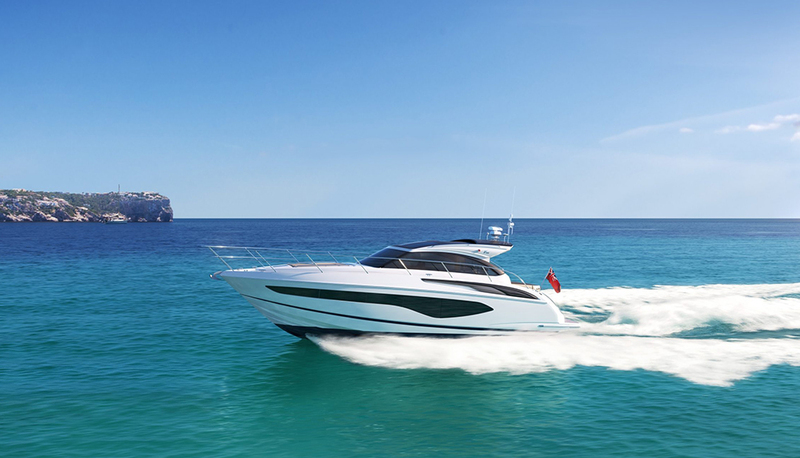 London Boat Show 2015: Organisers plan to revert to a 10-day format with a Classic car event to run simultaneously with the Telegraph Cruise Show on the opening weekend. 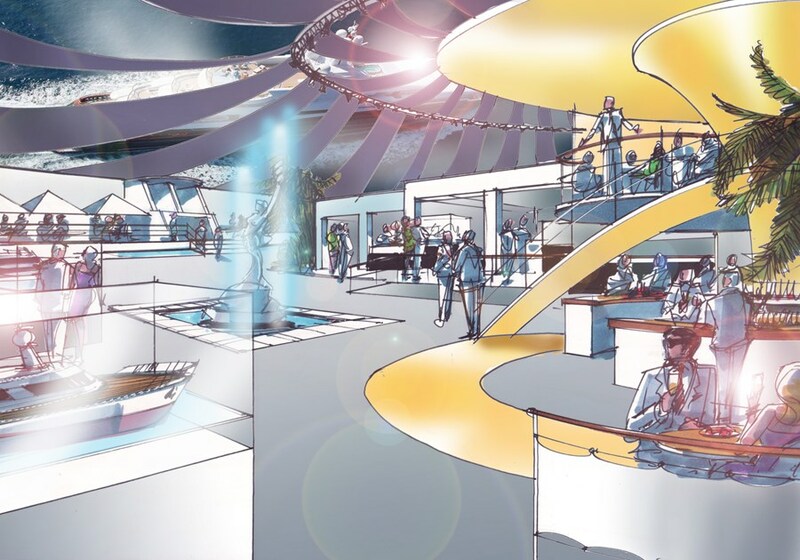 In response to exhibitor and visitor feedback and in an effort to maintain momentum after the relative commercial success of last year's event, Managing Director of National Boat Shows, Murray Ellis, stated: "We’ll inject the energy and excitement that’s been missing and create an amazing first impression. It will be a great event with more innovative, unique attractions that will entertain, inspire, surprise and enthuse visitors, ensuring they – and you – can’t fail to recommend the event to family and friends." Two new simultaneous events are scheduled for the 2015 show: A brand new event - The London Classic Car Show - will run from Thursday 8 – Sunday 11 January 2015. Run by the organisers of Chris Evans’ CarFest and Top Gear Live, this Show will, according to Ellis, offer the boat show traders access to "15,000-20,000 discerning collectors, buyers and enthusiasts." And the Telegraph Cruise Show will also run the first weekend from Friday 9 – Sunday 11 January, "adding to the excitement and helping to get our event off to a flying start," says Ellis. 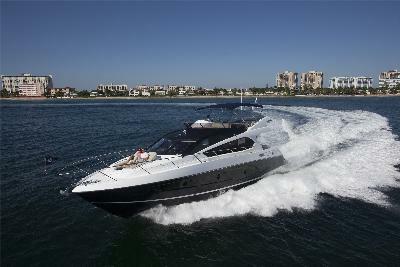 This year's Southampton Boat Show will be held at Mayflower Park 12-21 September. 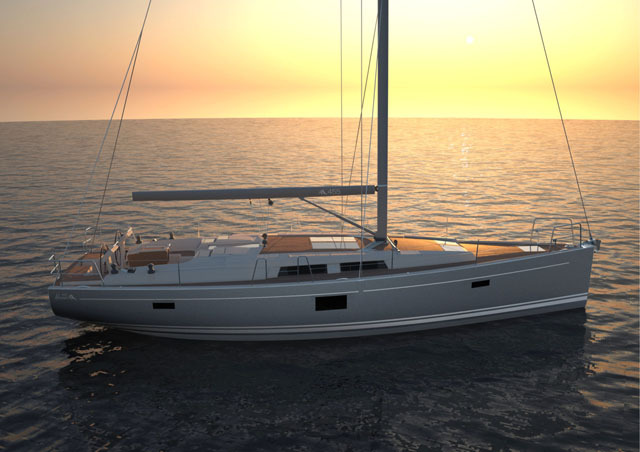 Read Alex Smith's overall verdict of the London Boat Show 2014 and of course there's dozens of videos and reviews (linked to the video pages) from Alex and others from that event, including: Interboat Neo 7 Video: First Look, Sun Odyssey 349 video: first look and Hanse 505 video: first look.